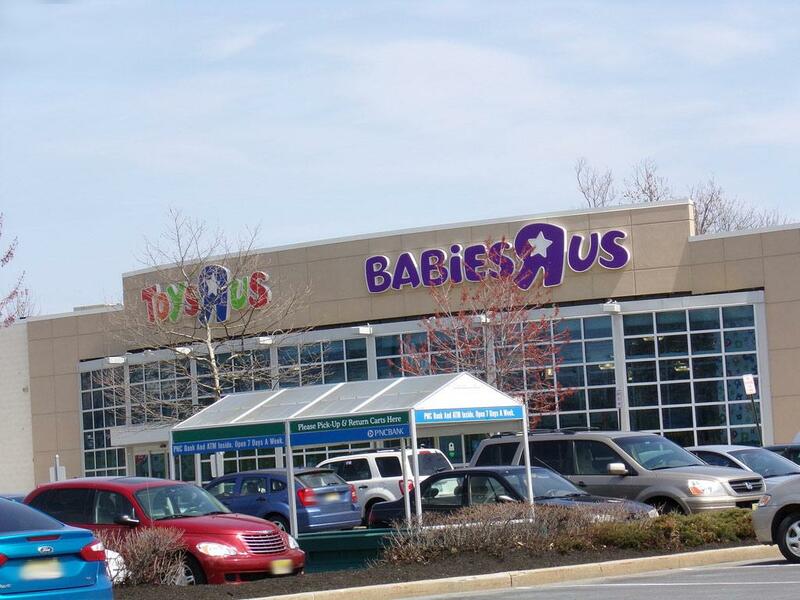 Nursing moms at the Baies R Us in Iselin, New Jersey can rest asure they offer a private area to express breast milk by pumping or breastfeeding their little ones if they're present. Amenities include a wall outlet for your electric breast pump, wipes, a comfy seat, a changing station, and locakable door. If you need additional help please ask the store staff.